A truly "Turn Key" year-round residence on Cayuga Lake. Wide open floor plan, all appliances, and furniture included. The home was built in 2000 and well maintained. 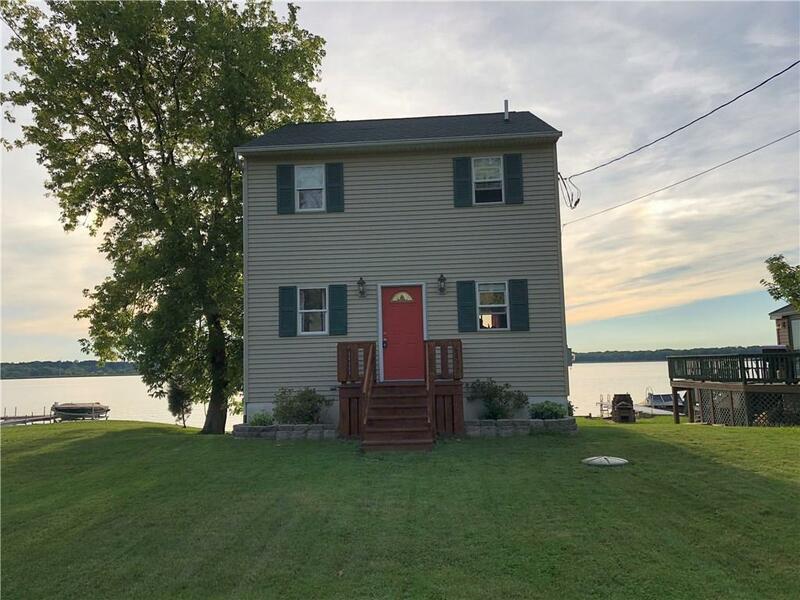 92 Feet of level, east side Cayuga lake frontage. Directions To Property: Genesee St From Auburn To Right On Rt 90 Just Outside The Village On The Lake Side.